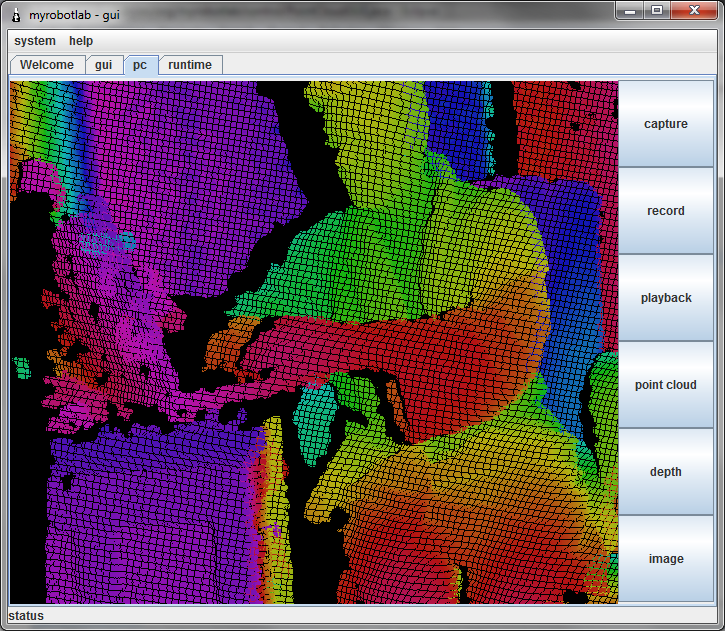 Raver1975 pointed out that the PointCloud was broken ! I looked into and found a simple naming issue - its fixed, but some other thing I noticed was the abismal performance of the actual display. The root cause of that known issue is it currently uses Java3D which has been a dead project for years. My high school engineering teacher found the inMoov project and decided to let a group of students attempt it. We have printed all parts necessary for both shoulders as well as a single arm (thus far) and have purchased all of the servos necessary and external power source. Now we are looking into the coding more and cannot seem to figure it out. We are able to upload code to the arduino uno and can run servos individually through the GUI when initialized using the below commands (or similar). 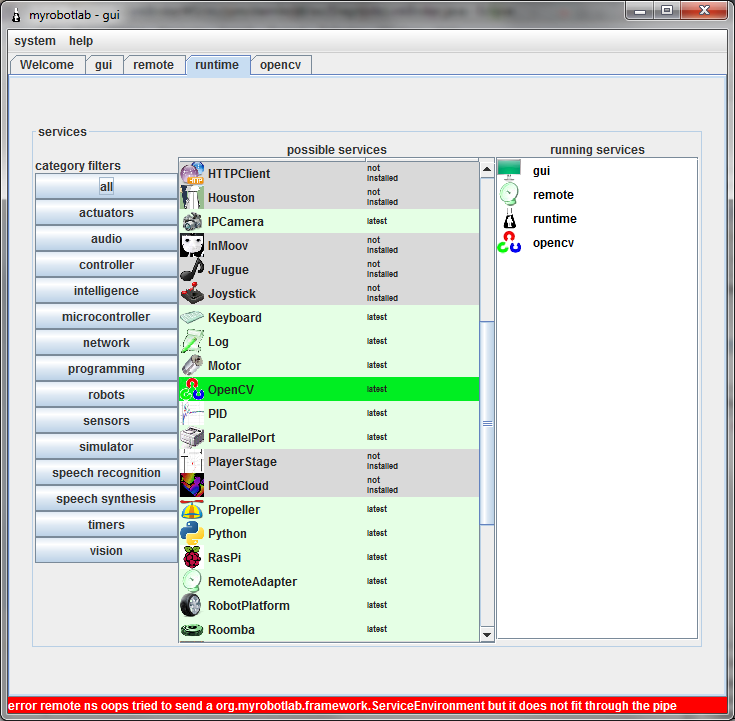 The new build server is now building MRL ! Additionally, there is a new status bar at the bottom of the GUI which is now beginning to be utilized as a display for important information, warnings, and errors. Quicker than looking through logs ! Or at least new operating system - now Ubuntu 12.10. 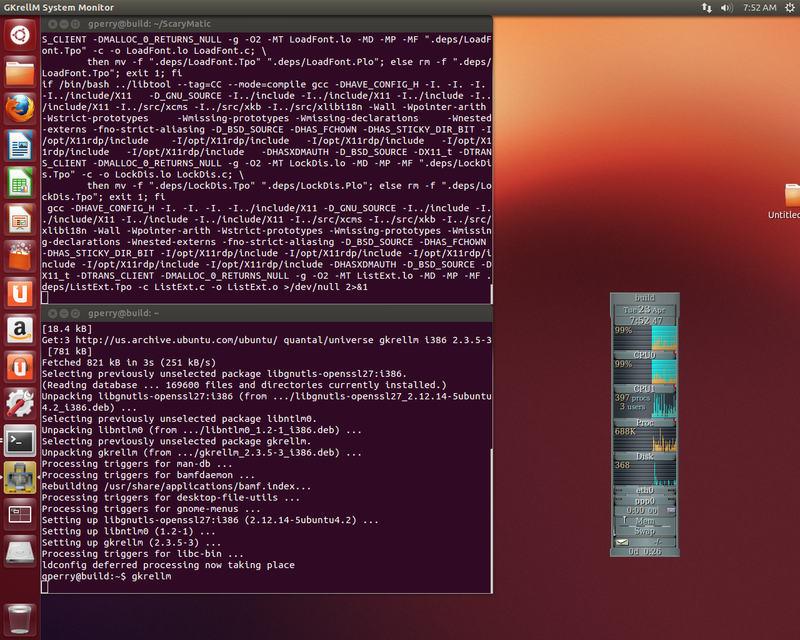 It used to be a very old Fedor system, so getting the hang of Ubuntu is going to take a little while. Right now I'm rebuilding X11 with an amazing crazy script which uses all processors to do the compile. This will by my 5th attempt since it overheated and shutdown on all previous attempts. Now I have a cup of water to cool it down. When your hunting tricky network bugs, its helpful sometimes to draw a map of where the bugs might be hiding. I had to do this to get the (last?) 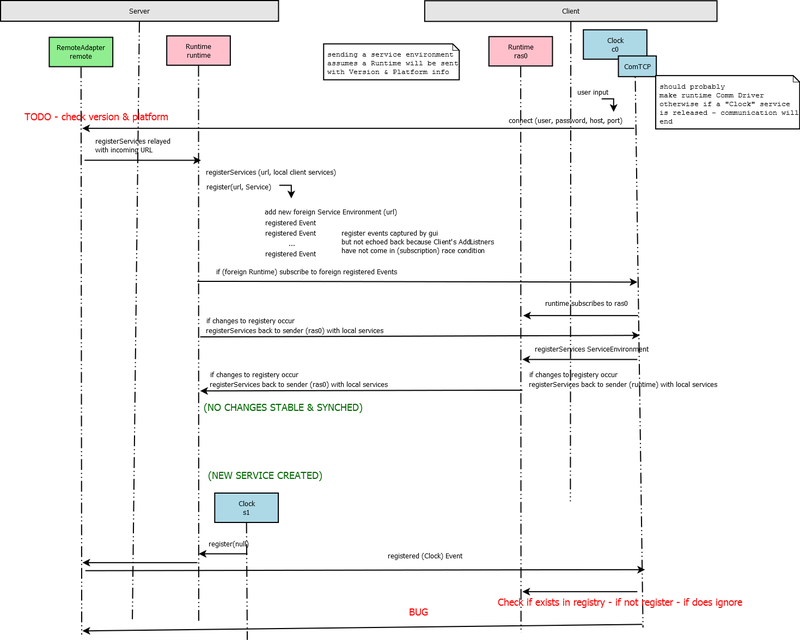 networks bugs which were hiding out in an involved service registration process. Added new feature to MRL too - the capability to spawn other MRL instances. How to control LED with microcontroller 8535 communication TCP/IP Starter kit NM7010A..? Been busy of late. Working lots and playing too little. Did get my arduino mega and assorted stuff in the mail and have been getting used to those parts when I can. A short update between working and sleeping. 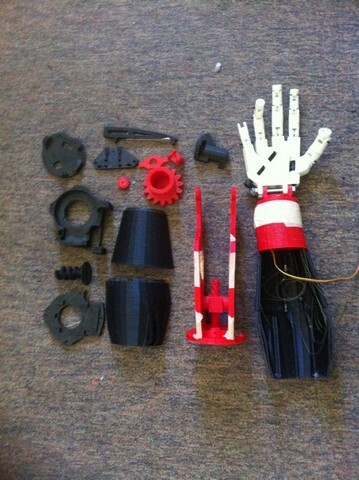 Here is the latest pic of my printed parts for my inmoov robot. 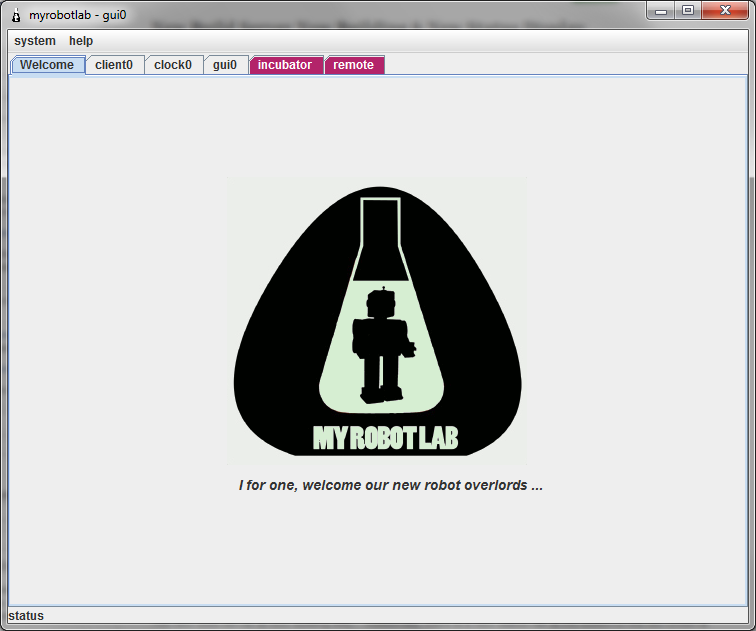 TinHead -> Webcam -> Raspi ----> Inter-toobs ----> MRL -> Ta Da ! Tinhead, the super-vampire robot builder has created a raspberry pi bot which will stream off video from a webcam mounted on the pi to his PC. 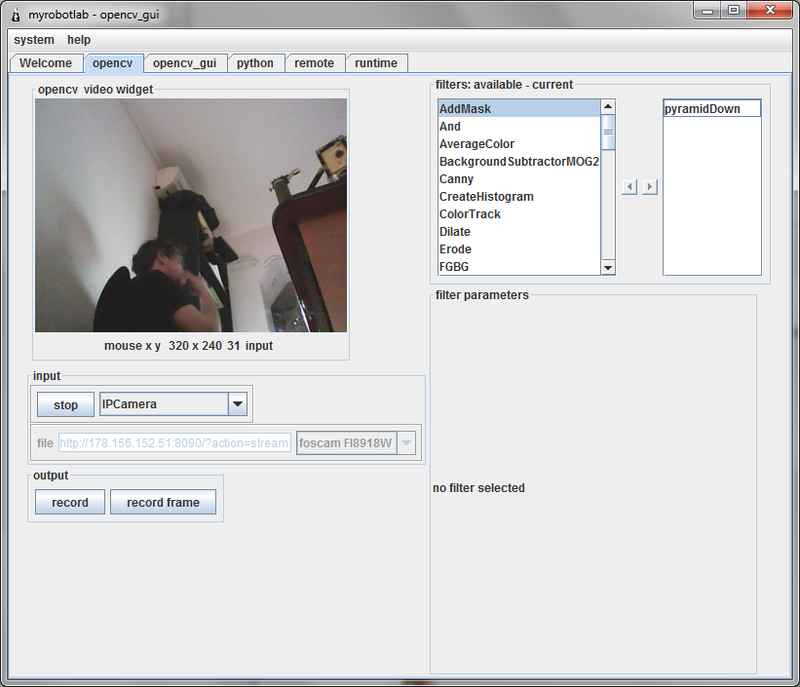 The PC will consume the video stream and process it in OpenCV then call back to the Pi bot control messages. Distributed Robotics Rock !